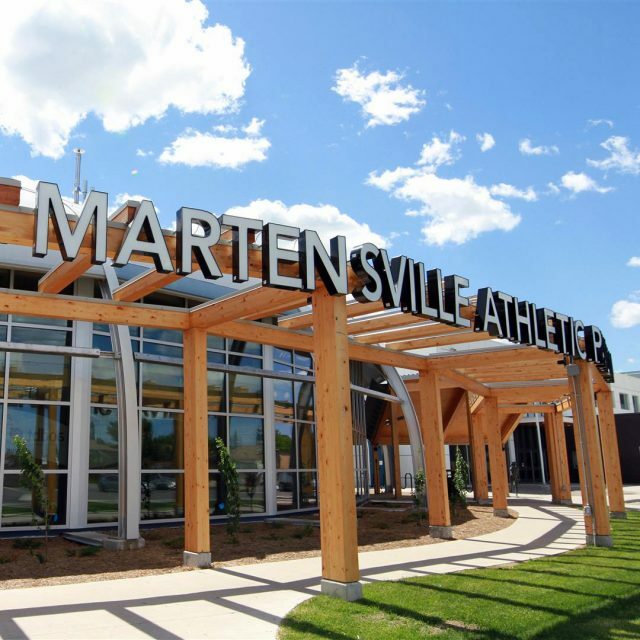 The Martensville Athletic Pavilion is a recreational facility that is attached to the addition and renovation project for Martensville High School. 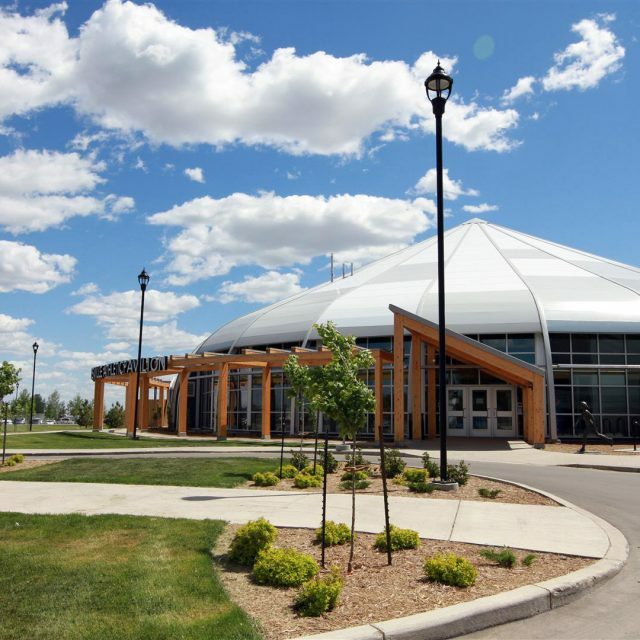 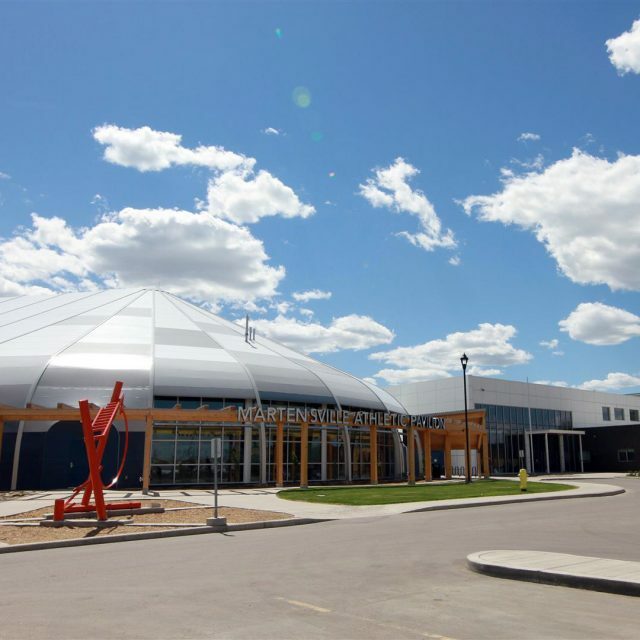 Owned by the City of Martensville, the Pavilion has been developed through a partnership with the Prairie Spirit School Division and numerous corporate sponsors. 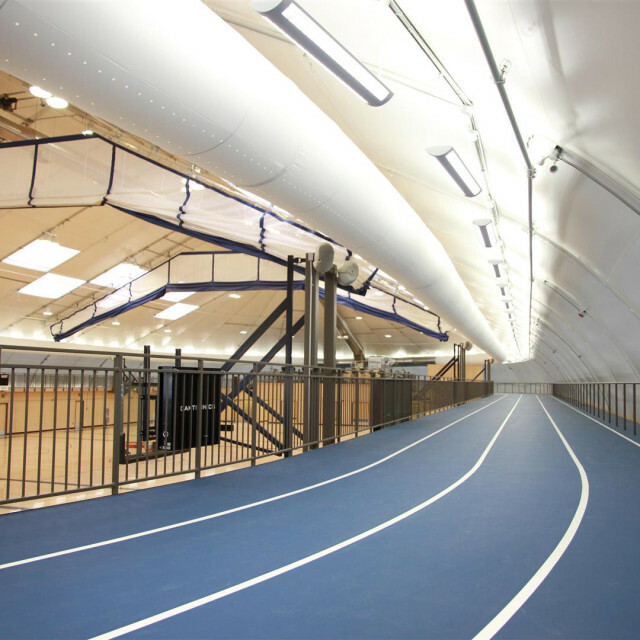 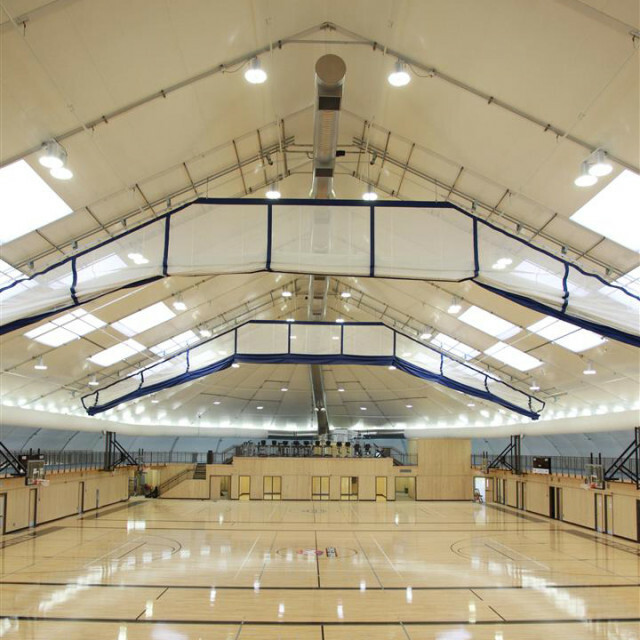 The facility houses an indoor running track, a weight room, a Performing Arts Centre, a fitness facility with stretching area, multi-purpose rooms, and three tournament size basketball courts that can be converted to indoor soccer or community event space. 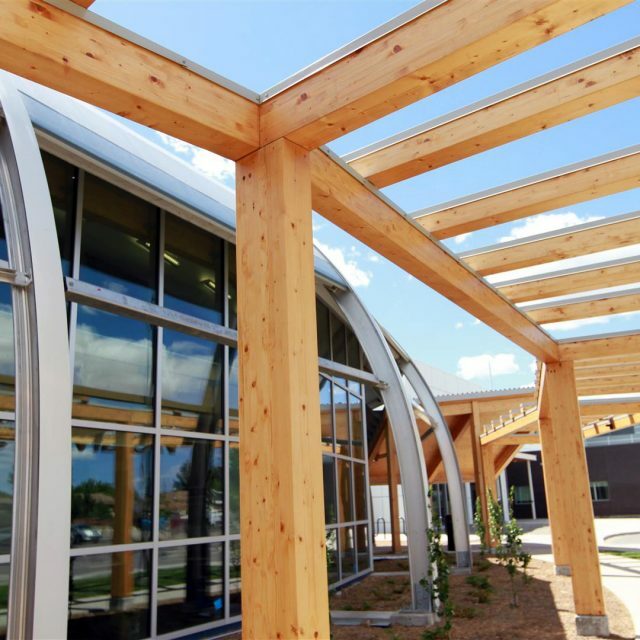 The project is one of the first examples in Canada utilizing the Solace building system which uses a SPRUNG building envelope and Cross Laminated Timber components for the internal walls and floor structure.